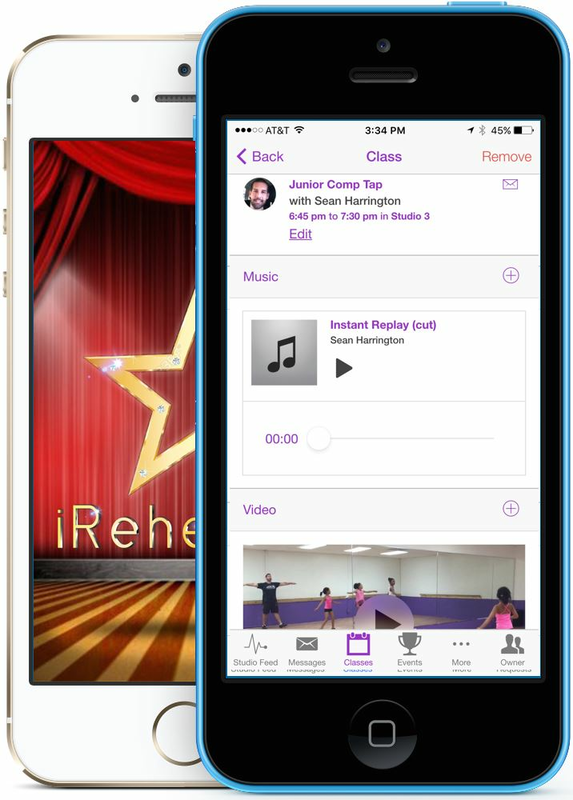 iRehearse is an app specifically designed for dance studios. 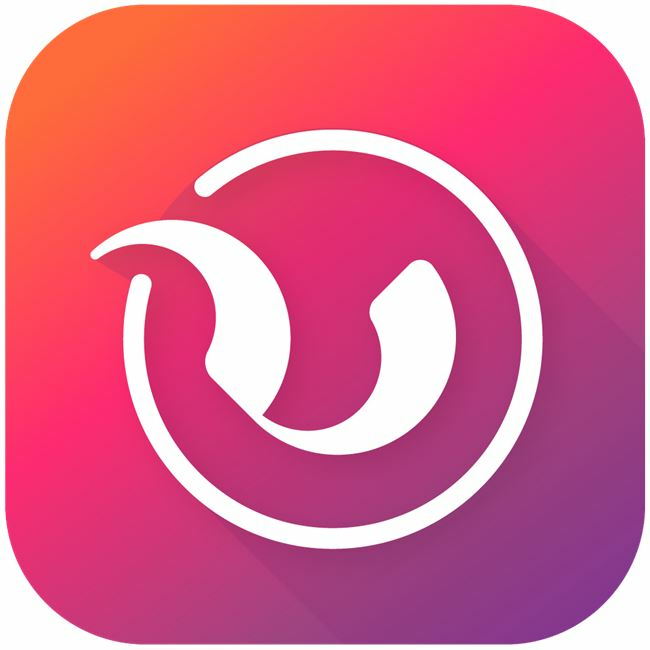 Created by a dance professional to fill the need for a customizable app that has everything a dance studio, the owner, teachers, parents and kids are looking for. 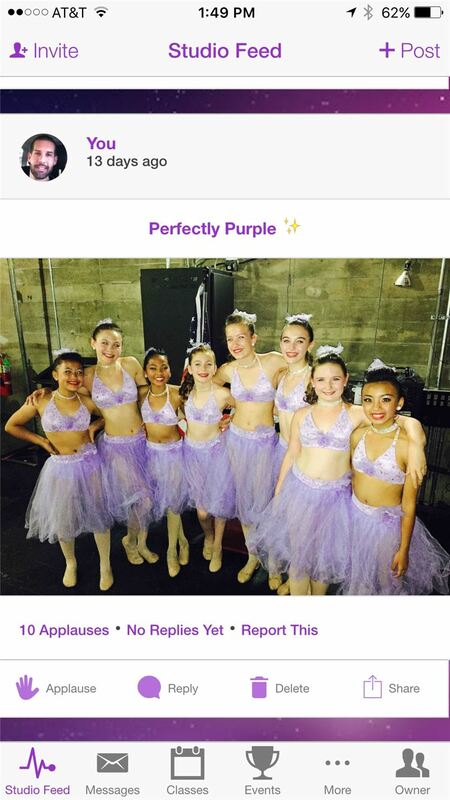 There is a photo/video feed to view, comment and give applause too (dancers LOVE applause! ), Messaging; message 1 person or an entire class with 1 click, Schedule feature is the best part! 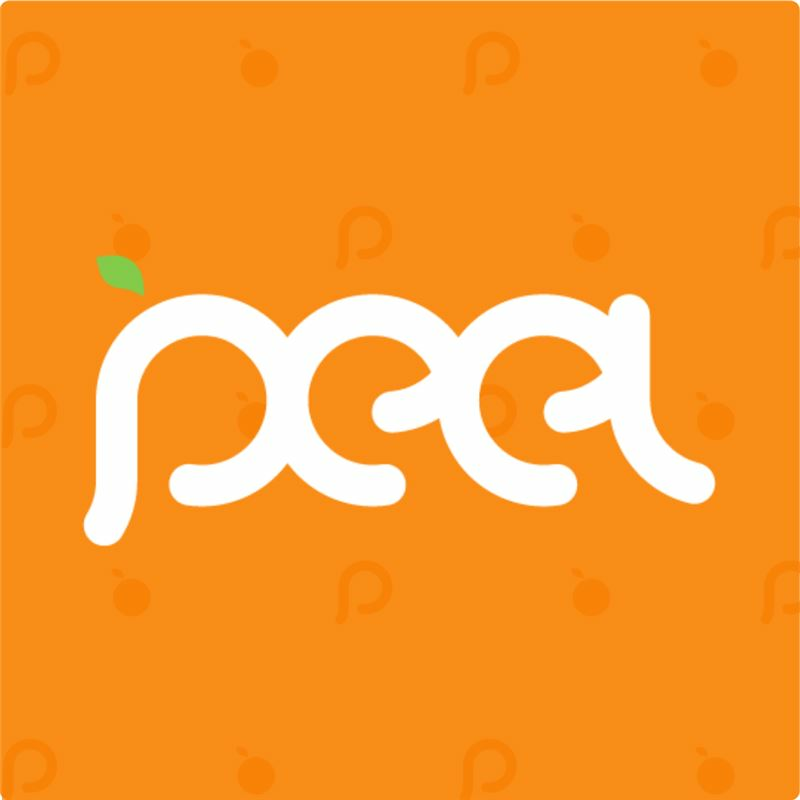 It has individual classes for each student & teacher where only the selected kids/parents in the class are able to view choreography videos and have their music for each class which enables the student to rehearse and refine their skills any where at any time! 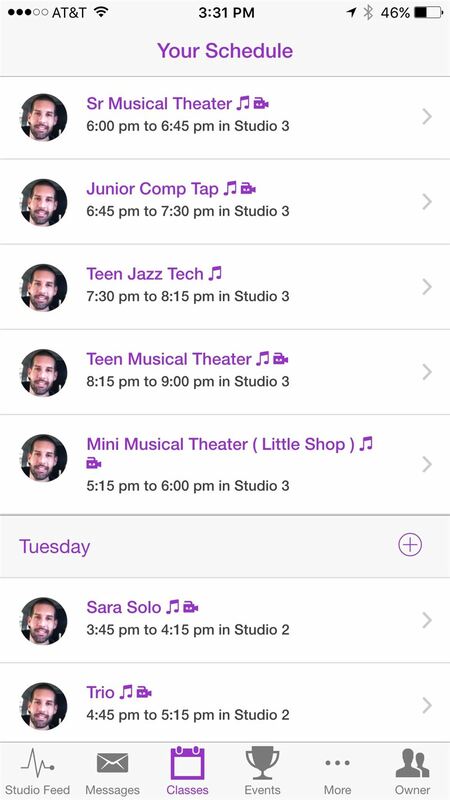 There's an Event creation for special dates not to be missed or forgotten and special Owner features where only the dance studio Owner can view each user and track their users & see the entire Schedule! And it's pretty to look at as well!